Never miss another visitor. 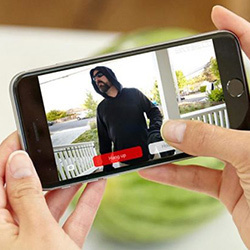 When someone rings your smart video doorbell, you'll get a live feed alert of 1080p HD video with full-color night vision on your smartphone. So you can see and talk to them—whether you're at home or away from it. 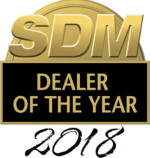 We'll find the right SkyBell video doorbell model for your needs and install it for you. 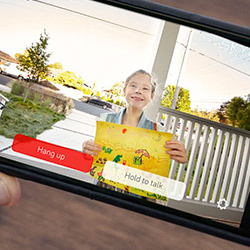 When your doorbell rings, the Bates Connect app sends a live feed alert to your smartphone. 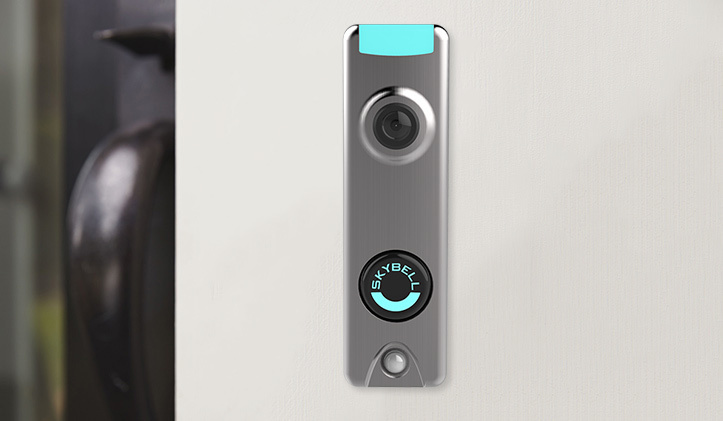 The built-in motion sensor alerts you if there's a visitor—even if they didn't ring the doorbell. The system also captures and stores images and video. See, hear, and have full conversations with your visitor through the Bates Connect app.